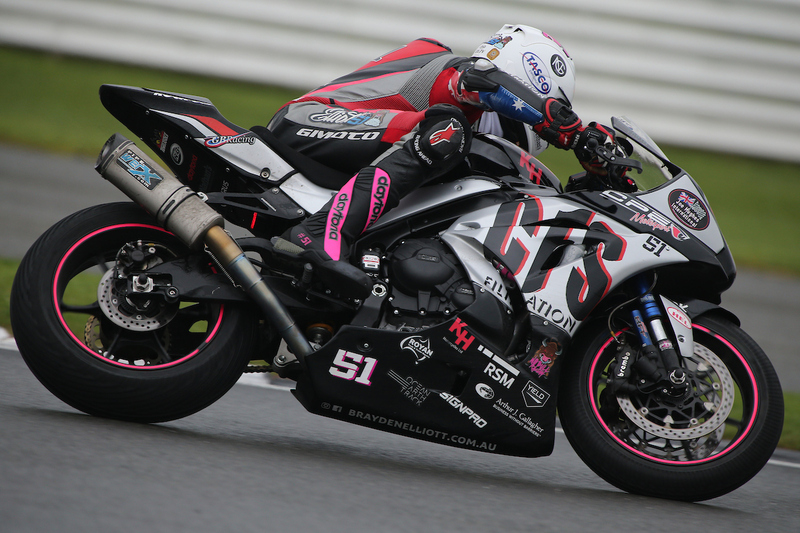 Tumut’s Brayden Elliott will be chasing a return to the top step of the podium at this weekend’s fifth round of the Swann Insurance Australasian Superbike Championship (ASC) at Goulburn’s Wakefield Park Raceway. 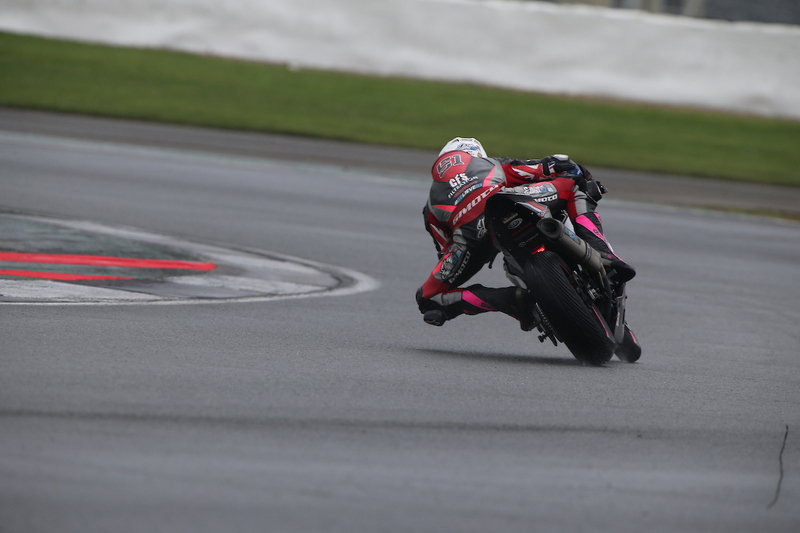 The event is being held at effectively Brayden’s ‘home track’ and he will be looking to use this as an advantage in an effort to extend his current 10 point lead in the Supersport Championship. The fifth round of the ASC does mark the closest track to Brayden’s home town in the Snowy Mountains and with it comes a circuit that represents the Championship leader’s most experience in road racing. 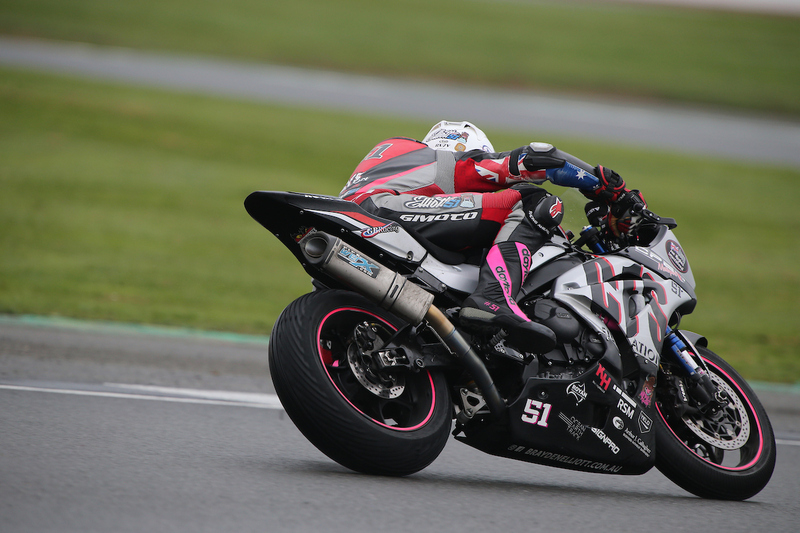 The 2.2km narrow and tight layout is one that Elliott see’s as an advantage for his Hankook Tyres Suzuki GSX-R 600 and it’s something he will be looking to capitalise on from the outset in Friday practice. 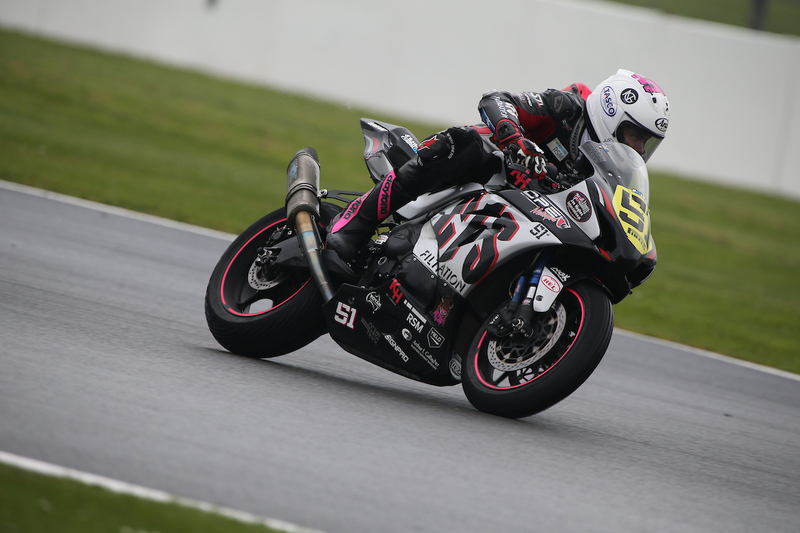 “I have really been looking forward to racing at Wakefield Park for round five of the Australasian Superbike Championship. Wakefield Park is a circuit that I call my home track and one that I know quite well. 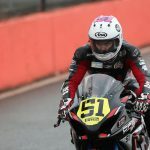 This is also a circuit that I hope to take advantage of the strong mid range power of the Hankook Tyres Suzuki GSX-R 600 with the technical and tight layout,” Elliott said. Pre-event testing at Wakefield Park for Brayden has been greatly beneficial in an effort to fine tune race setups for the track. With it being his home race, it will also bring with it a raft of support from family and friends which is something that Elliott will be looking to use to his advantage. “Previous testing in the build up to round five has been very successful and I’m definitely feeling fit and confident leading into the round. 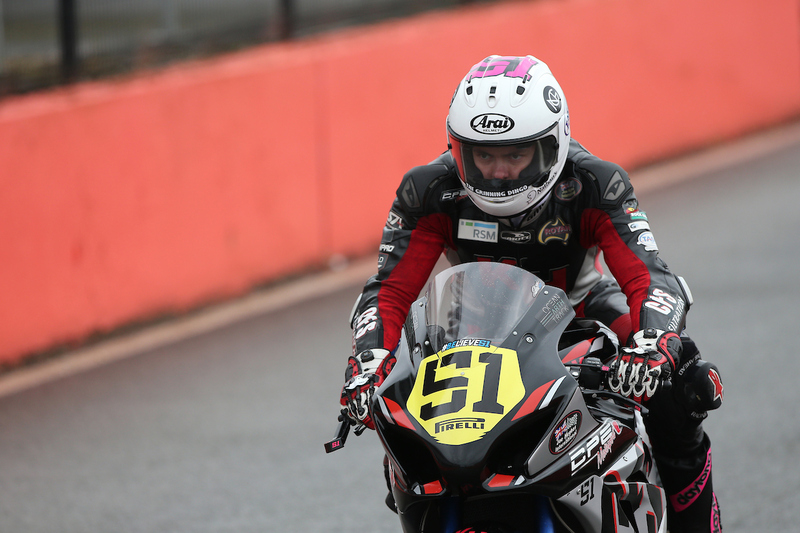 It will be great to once again have the coaching support of Shawn Giles trackside to ensure I can maximise my performance on track and also I’m also looking forward to having plenty of local support from friends and family across the weekend,” Elliott added. With a busy race schedule throughout season 2015, Brayden has managed to remain focussed on achieving top level results every time he hits the track. With another large field in the Supersport class this weekend, Elliott is well aware of the need to keep his mind on the job and aim to qualify at the front of the field to kick start his weekend in the right direction on Friday afternoon. “I feel I have definitely been extremely competitive and consistent at each round this year and will continue to give my best efforts as I aim to capitalise on the round and maintain my overall championship lead. The competition is always tough at the ASC rounds, but I am focussed on keeping level headed and maintaining my charge towards a big finish to the season,” Elliott concluded. Brayden will be on track for four practice sessions and qualifying on Friday with three 9 lap races each on Saturday on Sunday. Raceway, Goulburn, NSW from September 25-27.